A leaking roof can cause a multitude of problems in your property, including damp and crumbling walls. You can depend on our expert roofers to repair your roof quickly and efficiently. 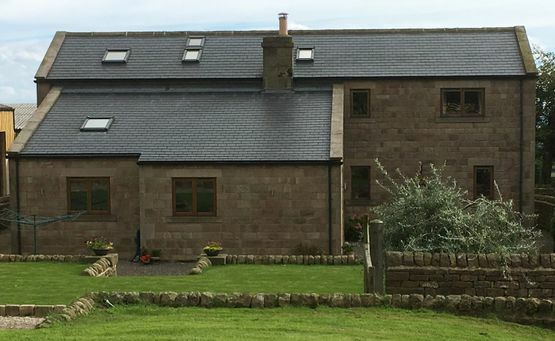 From small construction jobs to extensions and conversions, we provide a range of building services. Specialising in commercial roof repairs, our capable team provide a comprehensive list of roofing solutions. 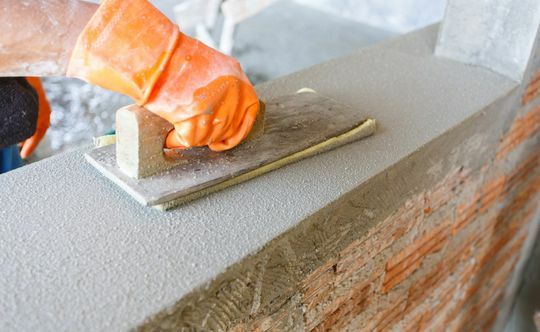 There’s no job too big or too small for our expert builders, and we carry out work on schools, offices, shops and many more commercial establishments. 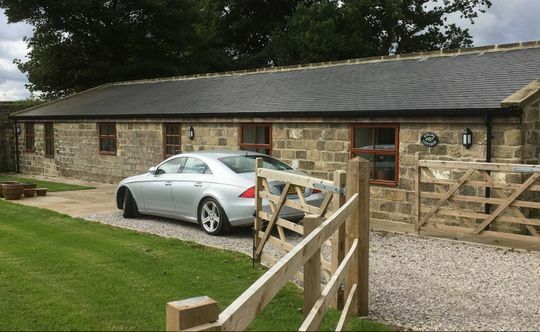 Contact our team at our building and roofing company in Otley, West Yorkshire, to find our more about our services. Trust our team to transform your property. 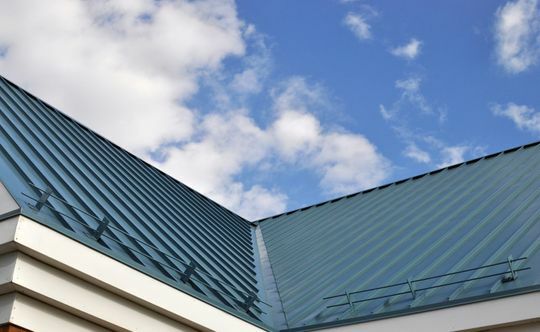 At our building and roofing company, we pride ourselves on our high level of skill and excellent customer service, and we always aim to provide you an unparalleled service. Our vast array of construction and roofing services means that our company stands-out and can compete with other trade businesses. Serving domestic and commercial customers throughout Otley, West Yorkshire, Harrogate, Leeds and surrounding areas, you can rely on us to meet your roofing and building requests. Tailoring our service to meet your exact specifications is important to us, and our team go above and beyond to provide you a quality, skilled and reliable service. To arrange your free consultation, please contact our friendly team. We look forward to hearing from you!